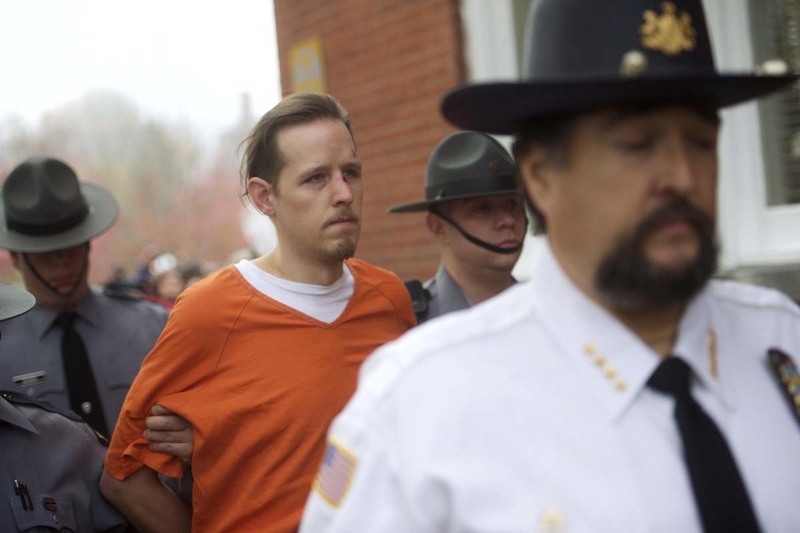 Eric Matthew Frein exits the Pike County Courthouse with police officers after an arraignment in Milford, Pennsylvania, October 31. A bruised and gaunt Frein, captured after a seven-week manhunt and held with the handcuffs of a Pennsylvania trooper he is accused of slaying, was held without bail on Friday after facing murder charges in court. 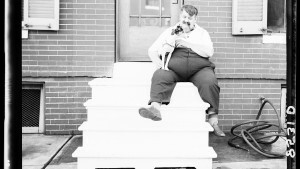 A massive police presence surrounded the 31-year-old survivalist, who prosecutors say will face the death penalty, as he was escorted in and out of the Pike County Courthouse for a preliminary arraignment on a first-degree murder charge and one count of homicide of a police officer, among other charges. 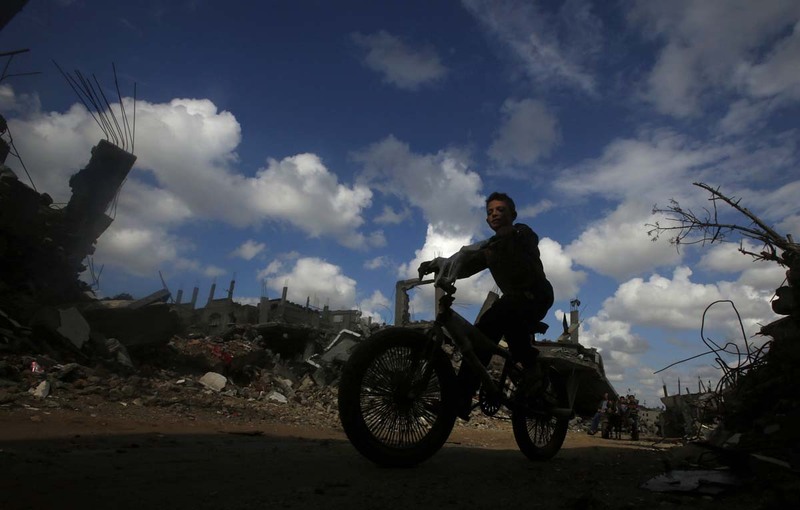 A Palestinian boy rides a bicycle past the ruins of houses which witnesses said were destroyed by Israeli shelling during the most recent conflict between Israel and Hamas, in the east of Gaza City October 31. Israeli security forces stand guard as Palestinian Muslim worshippers perform traditional Friday prayers on a street outside the Old City in east Jerusalem on October 31, following restrictions by Israeli police to allow entry only to Muslim men over 50, wanting to access the Al-Aqsa Mosque compound. 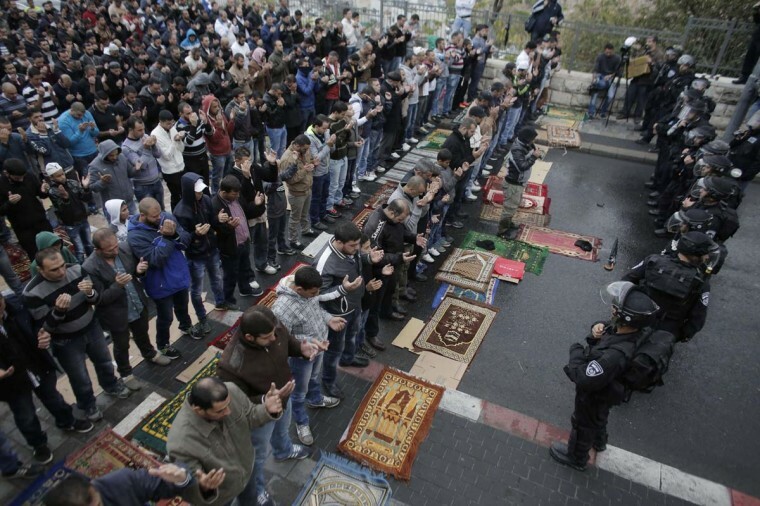 Israeli police deployed heavily around Jerusalem’s flashpoint Al-Aqsa mosque compound as it reopened Friday for Muslim prayers after a rare closure during clashes over the killing of a Palestinian by security forces. 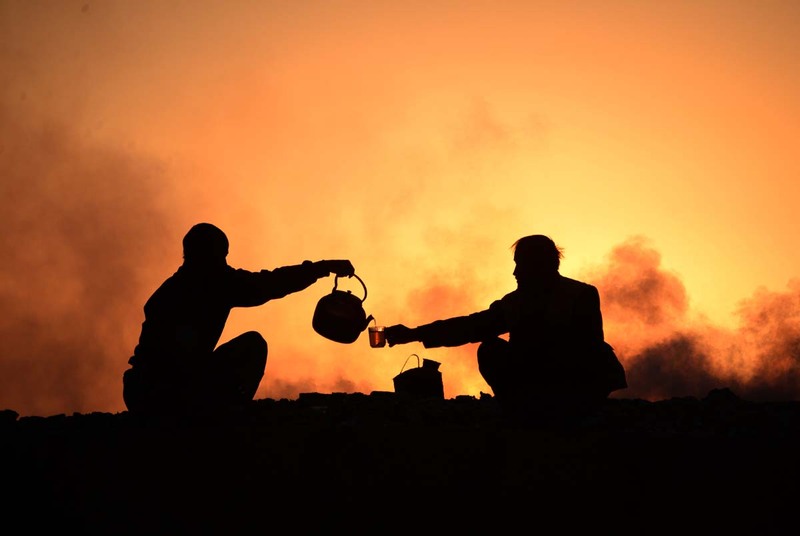 In this photograph taken on October 30, Afghan labourers drink tea after work at a chalk factory as the sun sets on the outskirts of Mazar-i-sharif. 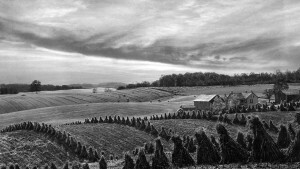 Afghanistan’s economy is largely agriculture-based, though the country is endowed with a wealth of natural resources and mineral deposits. 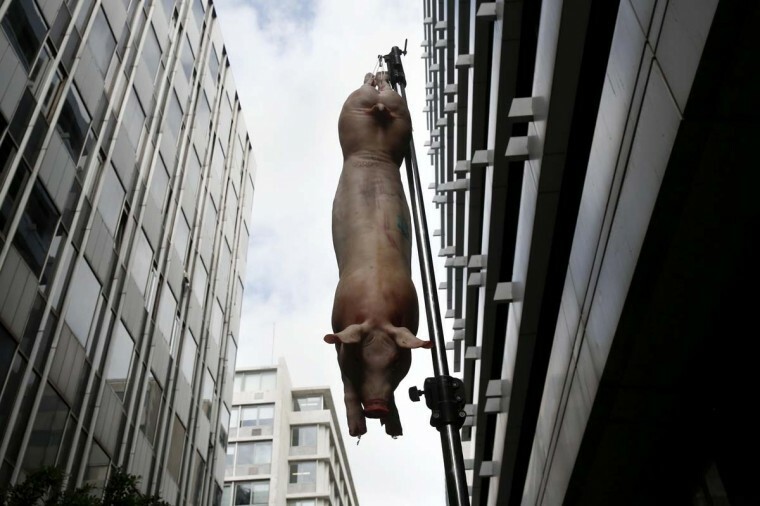 A piglet is hanged outside the finance ministry during a rally by Greek bondholders in Athens October 31. Dozens of retail bondholders held a rally demanding to be compensated for their inclusion in a government debt swap that wiped out much of their savings back in 2012. 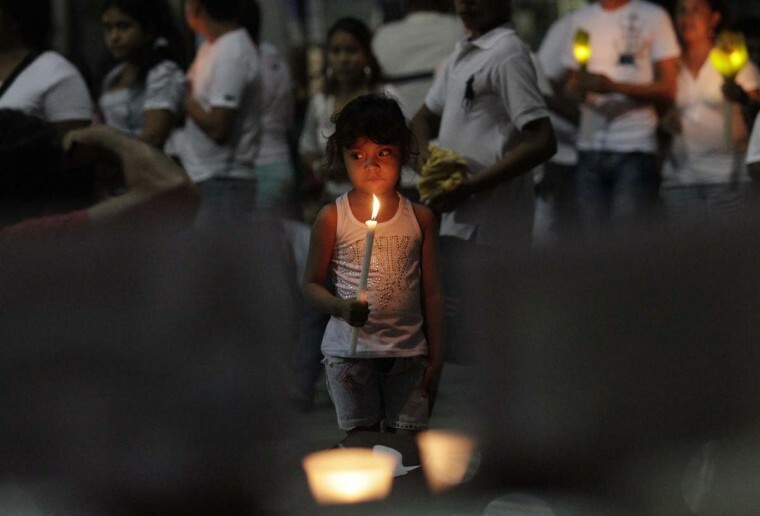 A girl holds a candle during a protest for the 43 missing students of the Ayotzinapa Teacher Training College Raul Isidro Burgos, in Chilpancingo October 30. The students disappeared in Iguala on September 26 after they clashed with police and masked men. Security forces have combed the area around Iguala in search of the students, whose disappearance has sparked massive protest marches in Mexico and which has become arguably the sternest challenge yet to face Mexico’s President Enrique Pena Nieto. 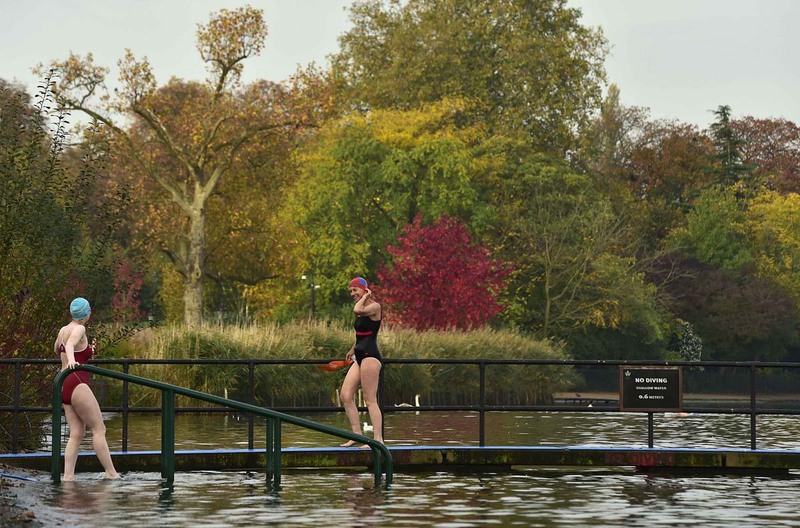 Swimmers take an early morning dip in the Serpentine lake at Hyde Park in central London October 31. Britain’s Meteorological Office reported that temperatures in London would reach 21 celsius on Friday, making it the warmest Halloween on record. In parts of Canada, the results of the climate shift are less friendly as children change their routines to avoid displaced bears. 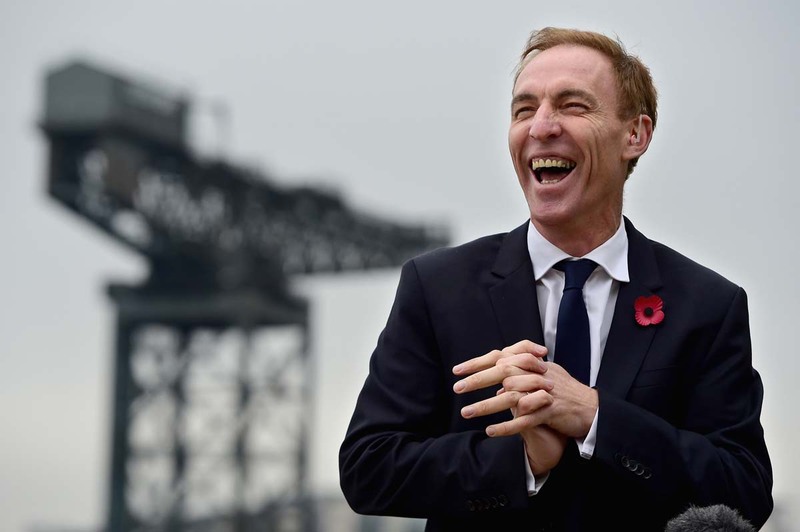 Jim Murphy MP, speaks to the media about his standing for the leadership of the Scottish Labour Party on October 30 in Glasgow, Scotland. The East Renfrewshire politician was speaking shortly after confirming he would contest the party post vacated by Johann Lamont last week. Sao Paulo fans cheer during their Copa Sudamericana soccer match against Ecuador’s Emelec in Sao Paulo October 30, 2014. Pakistani batsmen Misbah Ul Haq (C) and Younis Khan (L) run between wickets during the second day of the second test cricket match between Pakistan and Australia at Zayed International Cricket Stadium in Abu Dhabi on October 31. Afghan Shi’ite Muslim men flagellate themselves during a Muharram procession in Kabul October 31. 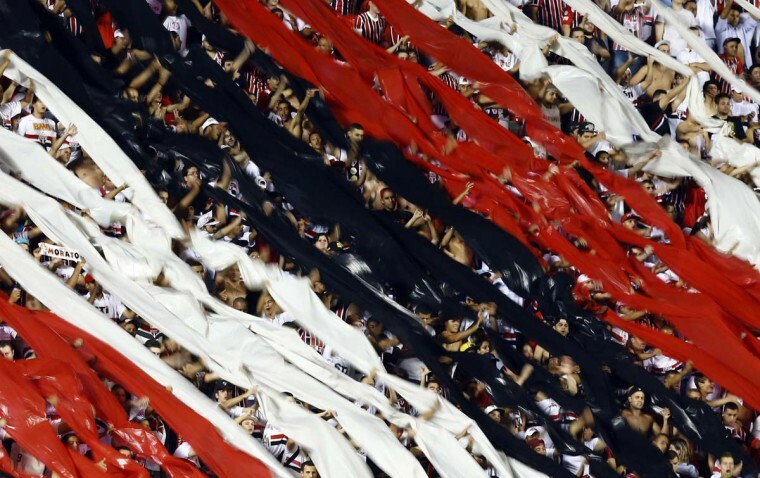 Ashura, which falls on the 10th day of the Islamic month of Muharram, commemorates the death of Imam Hussein, grandson of Prophet Mohammad, who was killed in the 7th century battle of Kerbala. 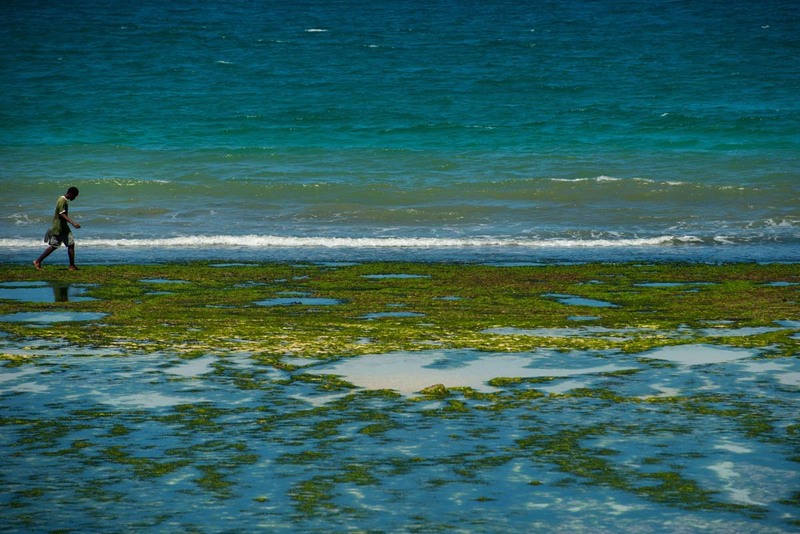 A man walks along the Indian Ocean as the tide goes out at Coco Beach in Dar es Salaam, Tanzania on October 31. A Sri Lankan military personnel uses a sniffer dog during a search operation at the site of a landslide caused by heavy monsoon rains in Koslanda village in central Sri Lanka on October 31. 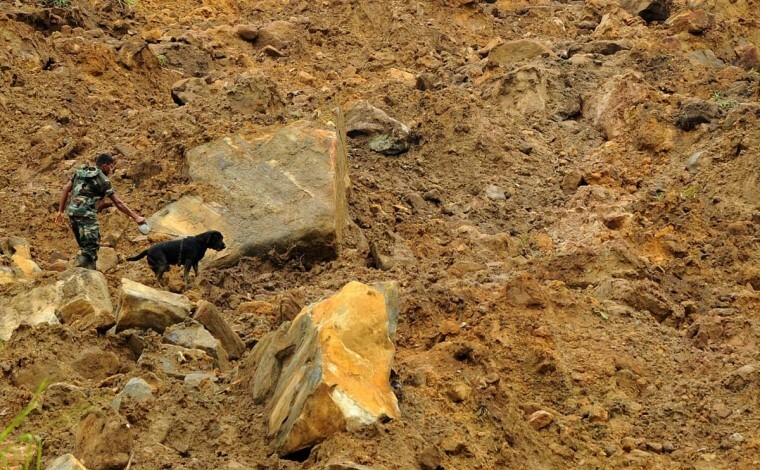 After the operation was suspended on October 30 because of fresh rains, searching resumed at daybreak with a team of sniffer dogs joining hundreds of troops already at the site of the tragedy in the picturesque Koslanda region, around 200 kilometres (125 miles) east of Colombo. 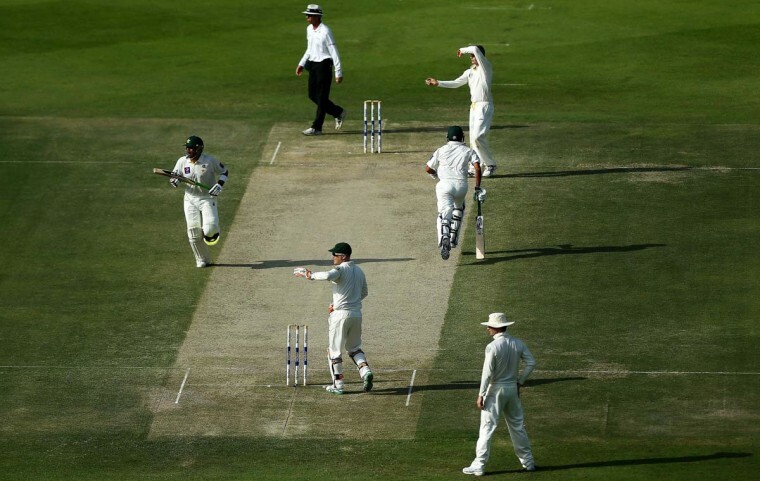 Although officials have estimated that around 100 people lost their lives on the Meeriyabedda plantation, only a handful of bodies has been dug out from the mud that wiped out scores of homes. A model presents a creation during a fashion show created by Vietnamese-born model and global fashion show organiser Jessica Minh Anh on a catwalk set up on the first floor of the Eiffel Tower, on October 31 in Paris. Over one hundred and twenty pieces from designers from Asia, Europe and America were presented during the show. 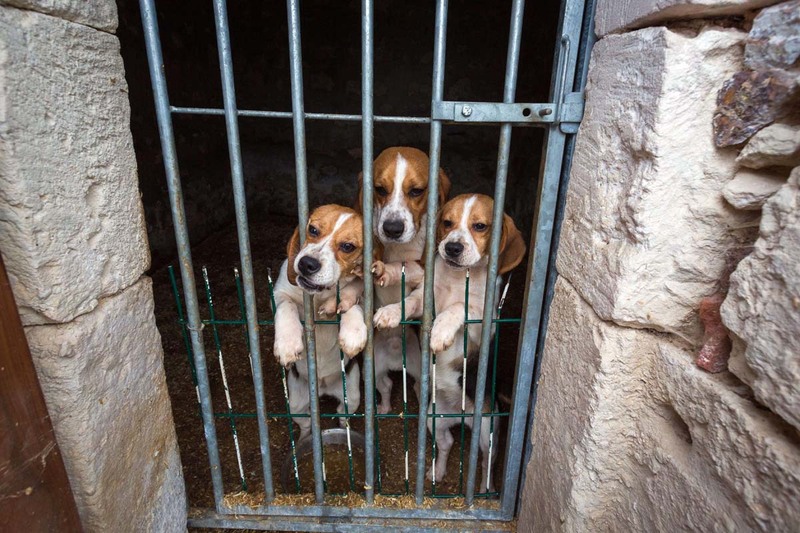 A file picture taken on April 4 shows dogs waiting behind a gate to be picked up by members of an association for animal protection in Juillaguet, southwestern France from the dog breeding where some 160 dogs suffering from bad hygiene, weakness and suspected violence were seized. The French National Assembly adopted on October 30 a clause, already voted by MPs in April and recognizing the symbolic quality of ” sentient living being” to animals. 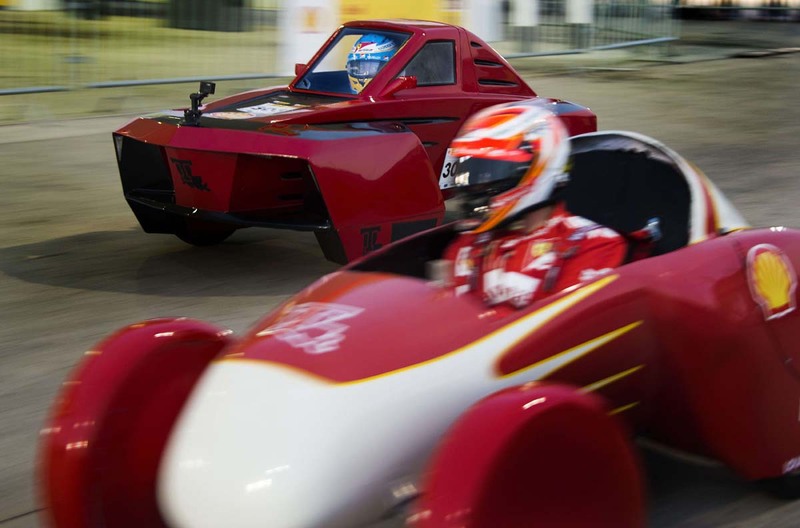 Spanish driver Fernando Alondo (C) and Finnish driver Kimi Raikkonen (R) of Scuderia Ferrari race in energy efficient cars designed by students from Louisiana Tech for the Shell Eco-marathon around a Shell gas station in Austin, Texas, October 30, ahead of the United States Formula One Grand Prix. In this photograph taken on October 30, a house is in ruins and partly buried by volcanic ash and lava from the eruption of Mount Sinabung volcano seen in the background, as seen from the abandoned Sukameriah village in Karo district located in the volcano’s danger zone. Indonesian President Joko Widodo ordered authorities to speed up the relocation of displaced residents during his visit at the evacuation center in Karo district in Sumatra island on October 29, 2014. 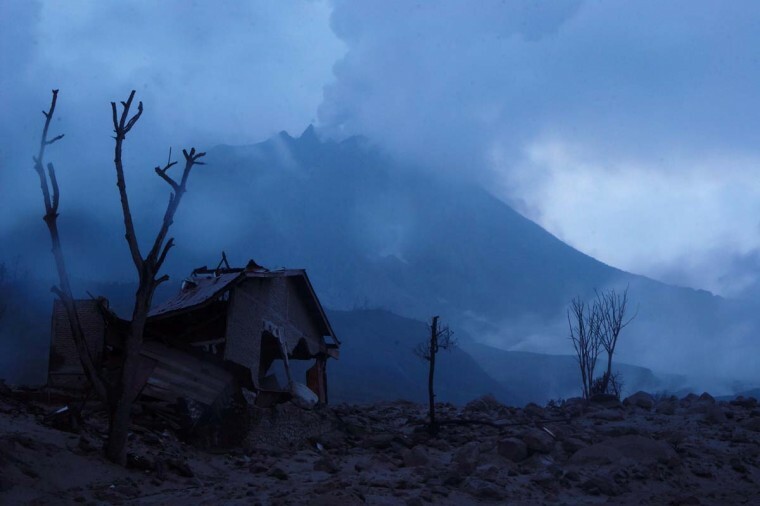 Sinabung began erupting on September 2013 and in February 2014 an eruption killed about 17 people while more than 33,000 residents were forced to flee their homes. 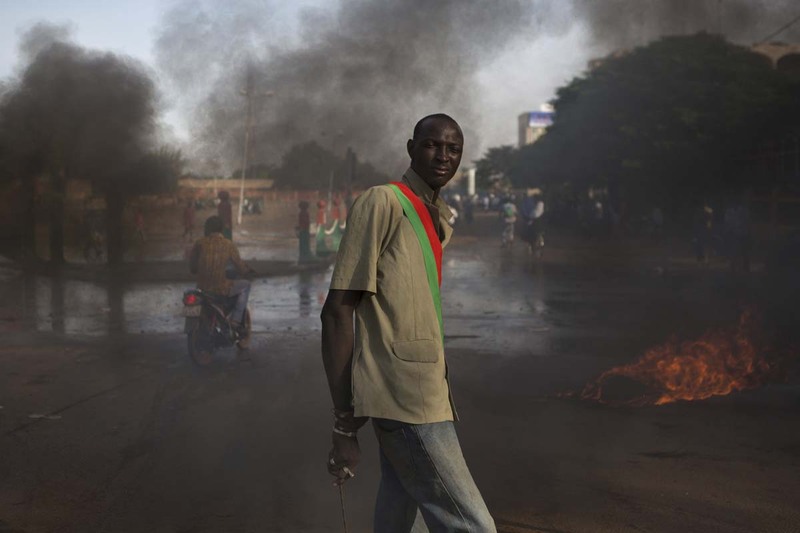 An anti-government protester wears a sash taken from the looted parliament building in Ouagadougou, capital of Burkina Faso, October 31. Tens of thousands of people took to the streets of Burkina Faso on Friday to press President Blaise Compaore to step down, a day after the army dissolved parliament and announced a transitional government in the face of violent mass protests. 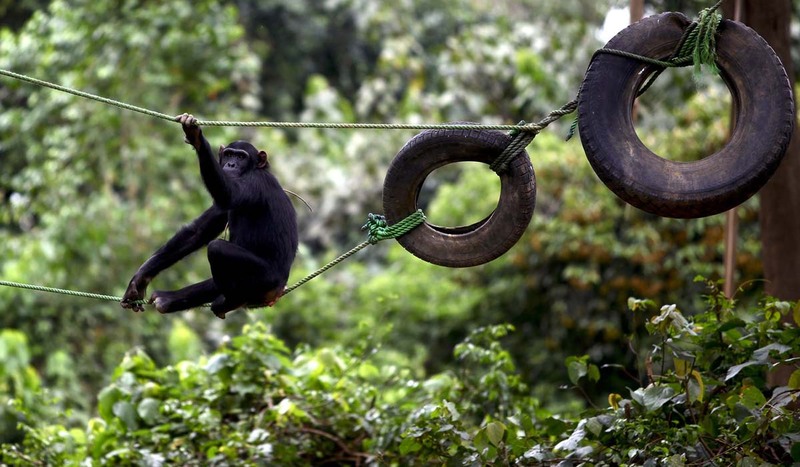 A chimpanzee rests on a rope tied to car tyres at the Uganda Wildlife Education Centre in Entebbe near Uganda’s capital Kampala, October 31. 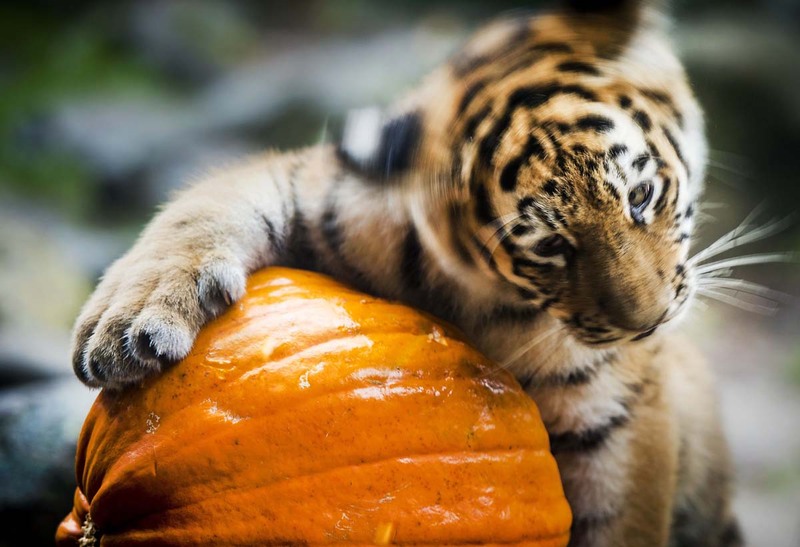 A Siberian tiger plays with a pumpkin at the Dierenpark Amersfoort zoo in Amersfoort, The Netherlands, on October 30, one day before Halloween on October 31. 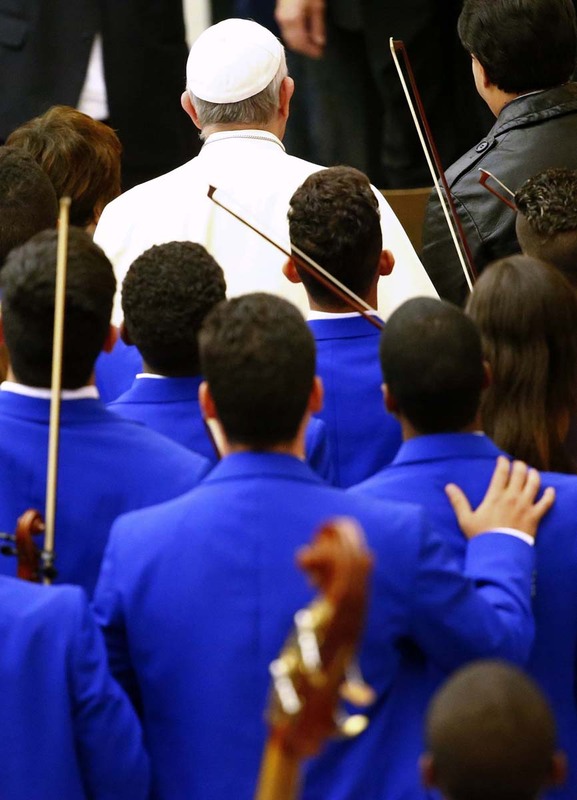 Pope Francis poses with members of an orchestra during a special audience with members of Catholic Fraternity of Charismatic Covenant Communities and Fellowships in Paul VI hall at the Vatican October 31. French President Francois Hollande (L) welcomes his Turkish counterpart Recep Tayyip Erdogan up on his arrival for a working visit, at the Elysee Palace, on October 31, in Paris.